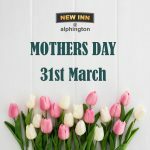 In the heart of Alphington, opposite the church, the New Inn prides itself as being an integral part of the community. 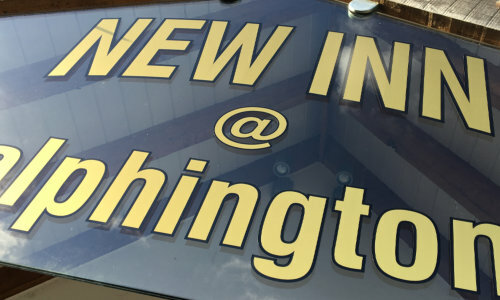 Centrally located it is a great place to sit back and relax enjoying a good drink with some quality home cooked food. 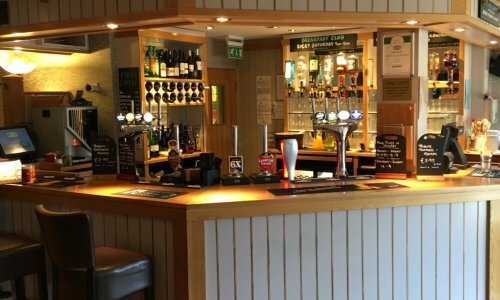 The New Inn is the perfect place for you to drop in and feel like you have always belonged there. 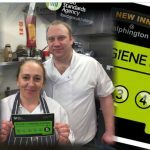 The friendly and helpful staff create a great atmosphere, and allow you to sit back and relax. 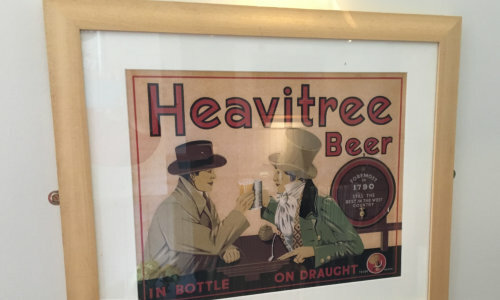 Providing delicious home cooked food, well kept real ales and a good wine selection you can pop in for a meal or just a drink. Why not have a night off from cooking? Catering can also be provided for any special gathering, for example weddings and christenings. 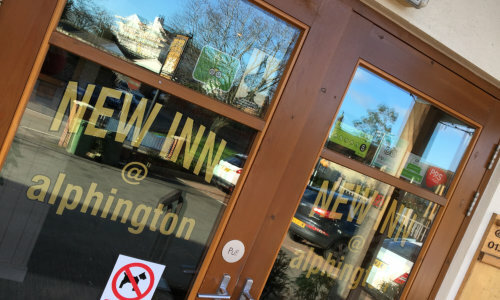 With on-site parking and separate outside patio areas for both smokers and nonsmokers, the New Inn is great choice rain or shine.